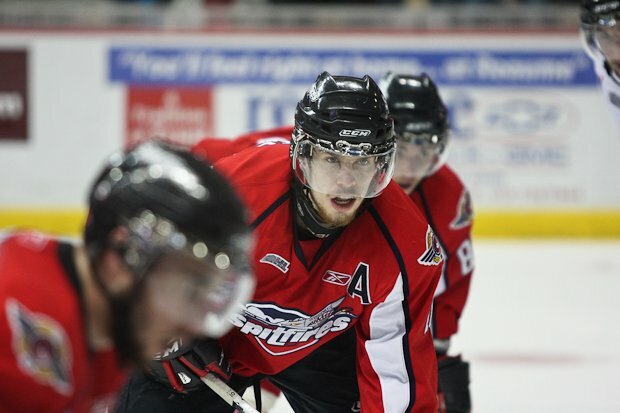 At the conclusion of the season the Spitfires were seeded 4th in the playoffs. 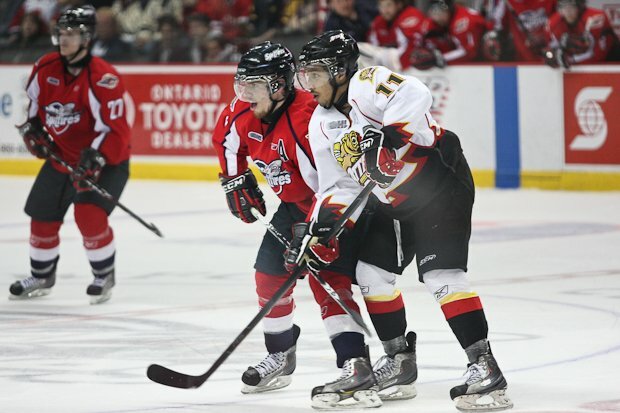 During the first round they faced off against the Erie Otters, a tough team that was missing many of their key players during the regular season and now would be able to contribute to the playoffs. 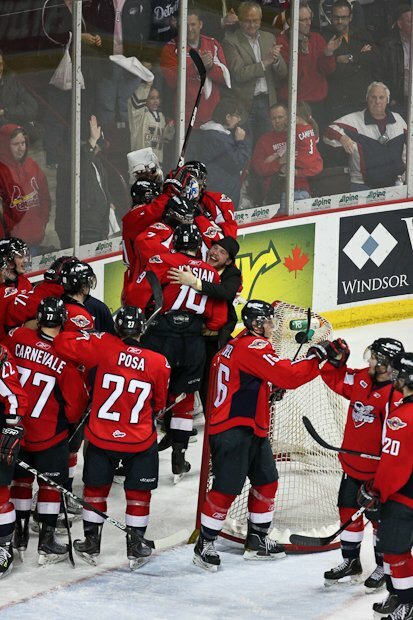 Windsor took the series in 7 games. 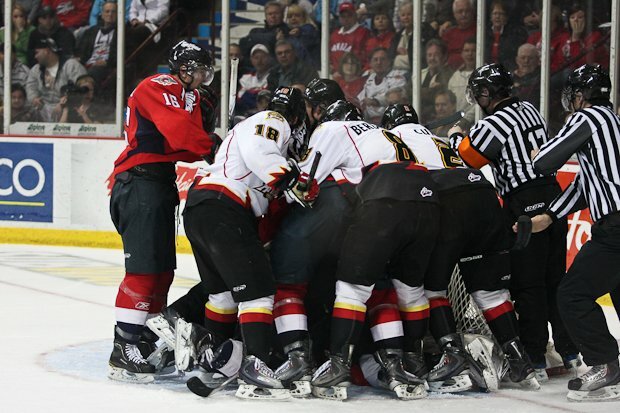 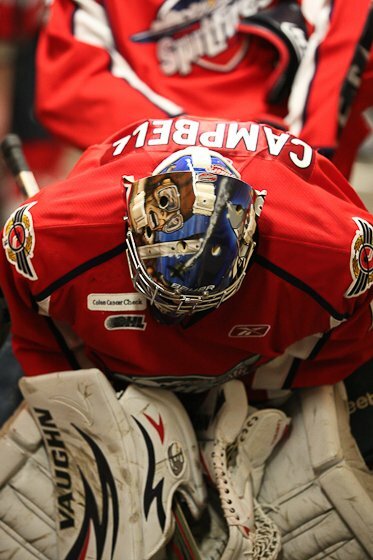 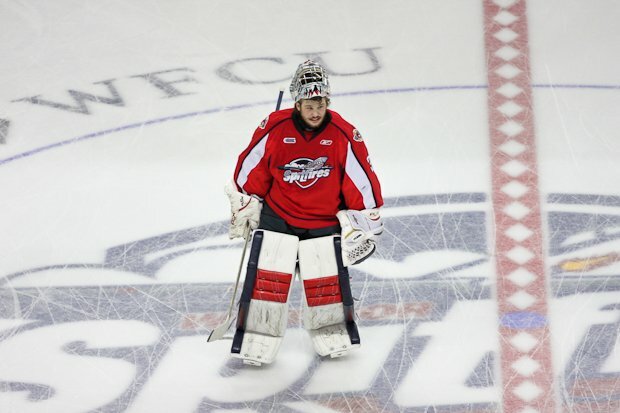 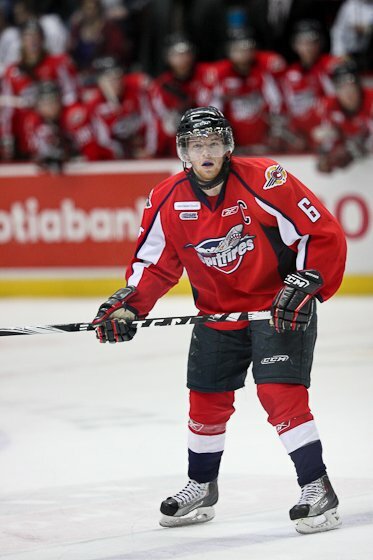 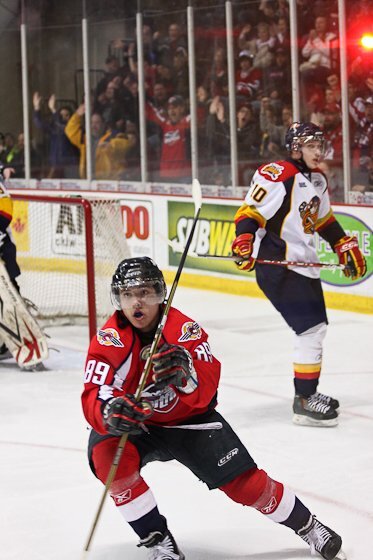 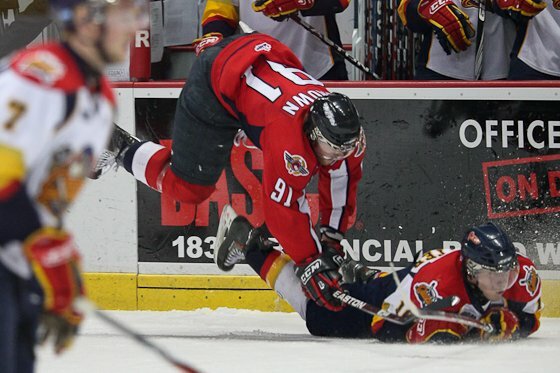 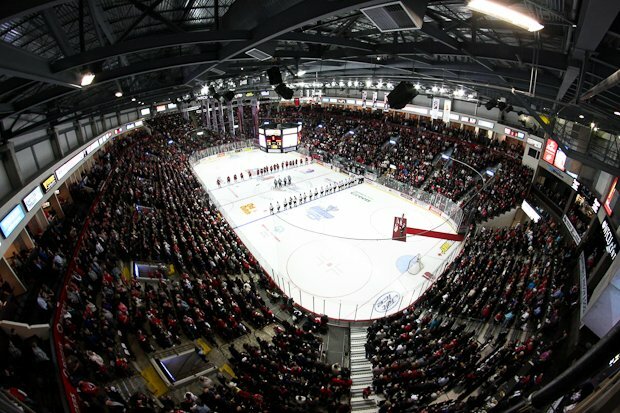 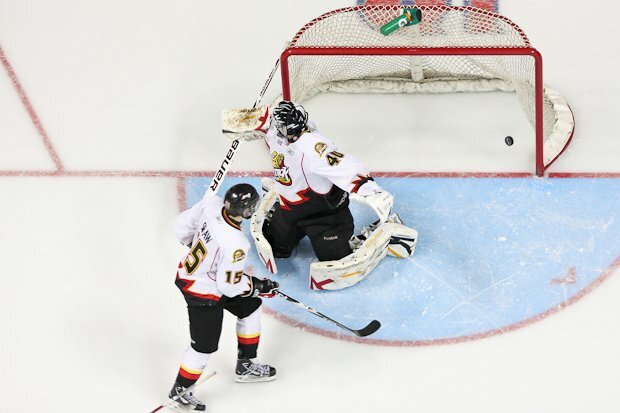 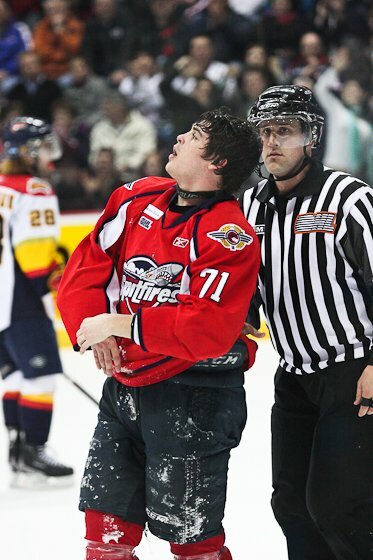 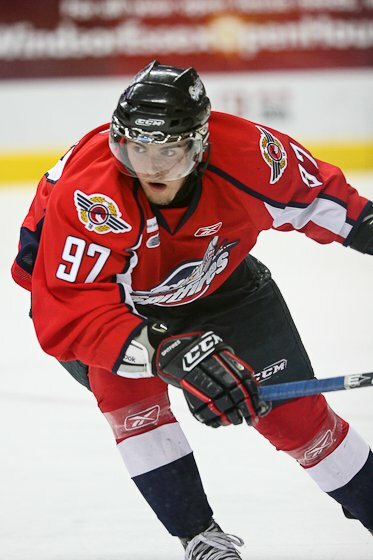 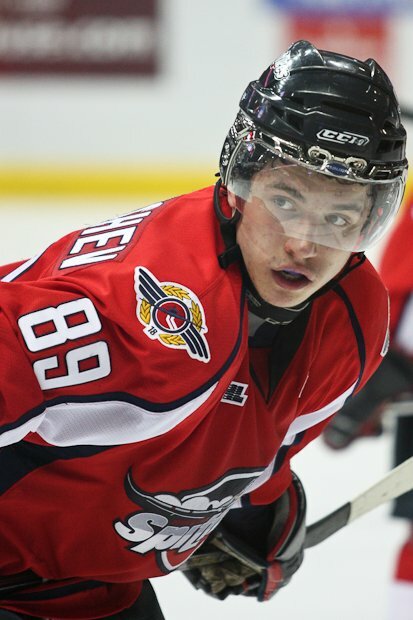 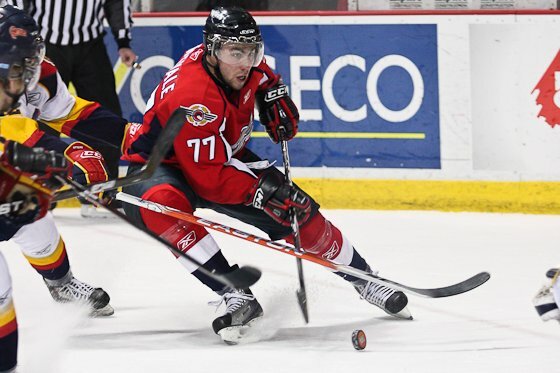 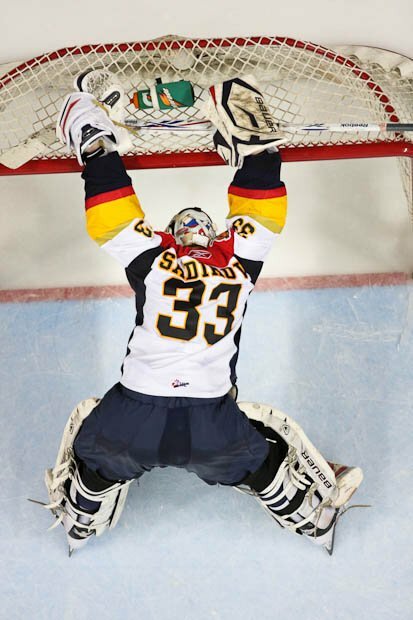 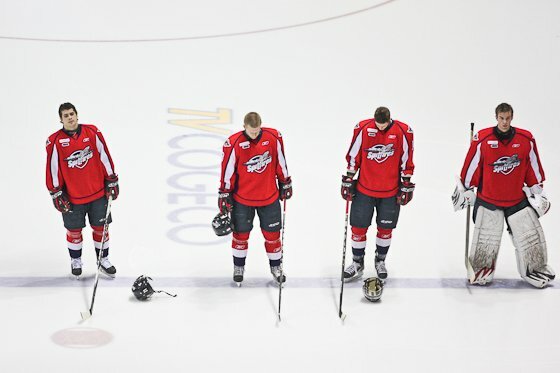 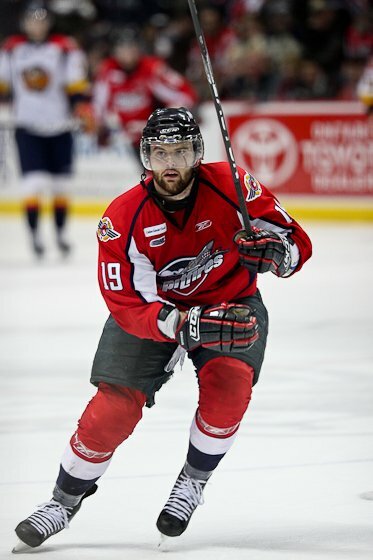 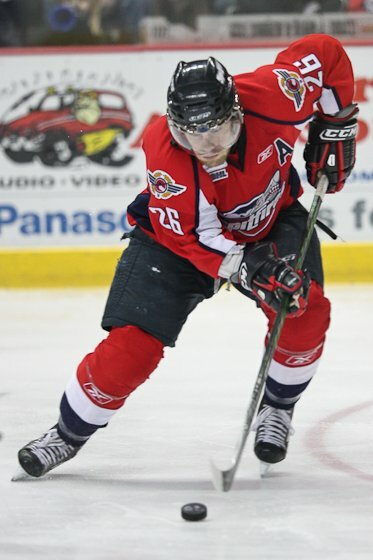 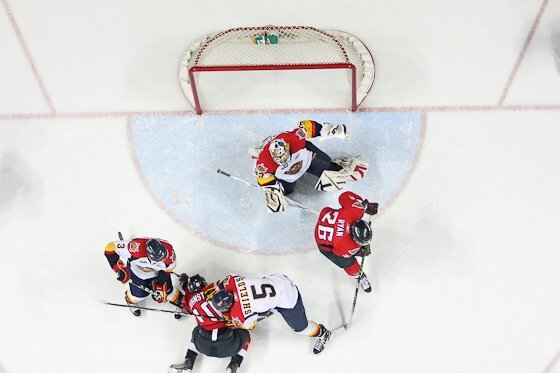 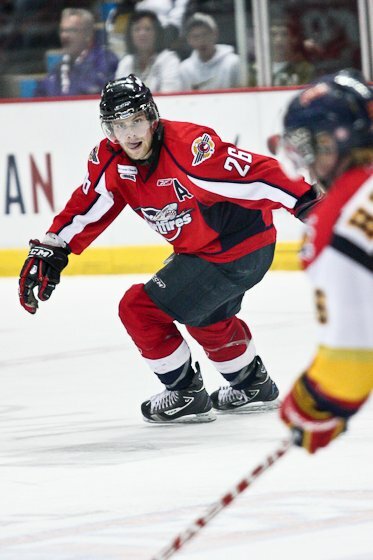 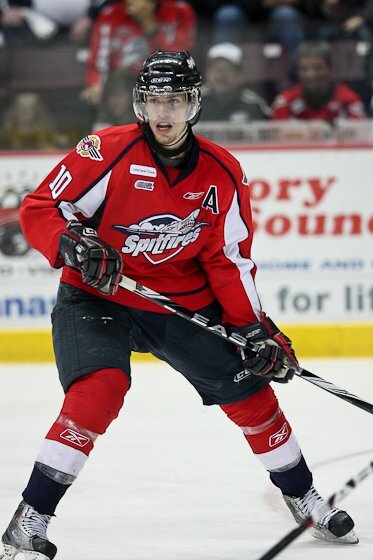 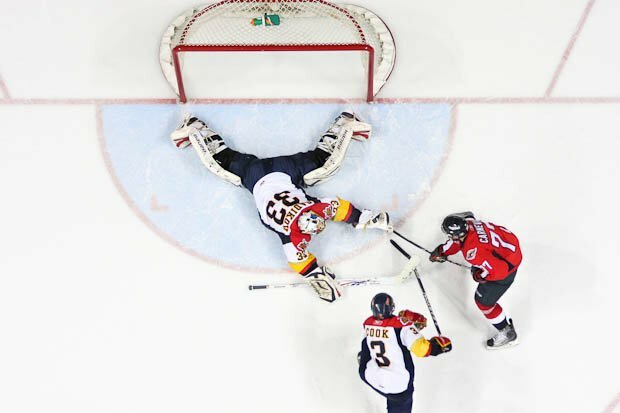 They faced off against the number two seed in the second round, the Saginaw Spirit, which proved to be another tough team, but Windsor was able to take the series in 6 games, and advanced to the Western Conference final, something many people doubted the Spits would be able to do. 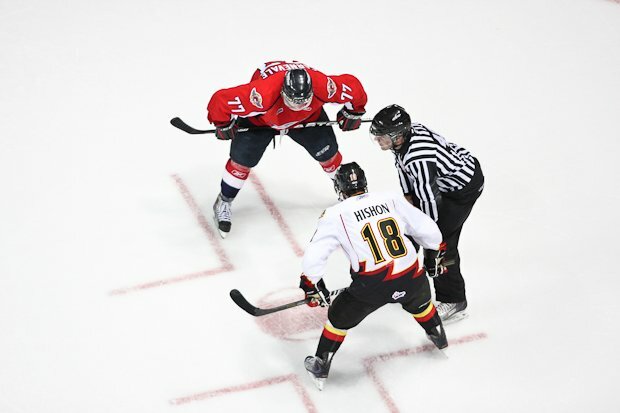 They were up against one of the toughest teams in the league, with some of the best players in the league including the likes of Joey Hishon and Garret Wilson. 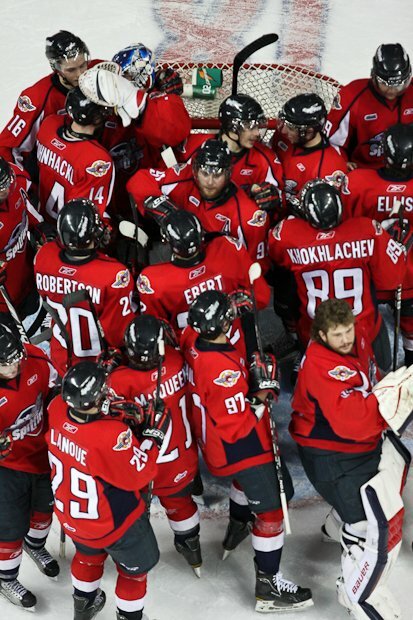 The Windsor Spitfires unfortunately lost the series in 5 games, but they went further in the playoffs than many expected. 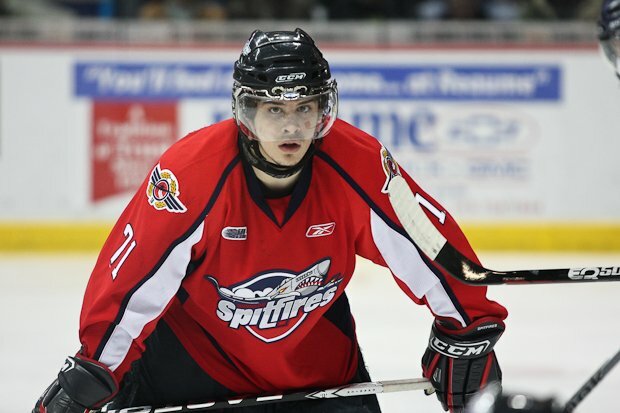 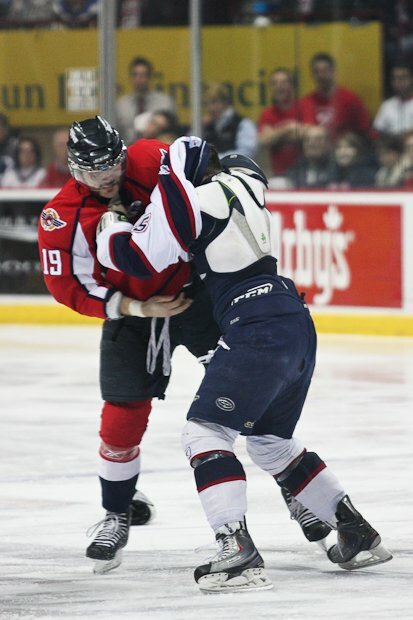 The 2010-2011 season was another fantastic season for the Spits.